Homesteading in the suburbs can feel like an impossible feat. You have dreams of living off the land, raising your own meat, and being self-sufficient. How is doing any of this possible when your neighbors are close? I understand; I felt this way for a long time too. When we purchased our house on a single acre, that was all we could afford. Land is expensive here with the booming fracking industry. No one wants to cough up land unless it is for a small fortune. 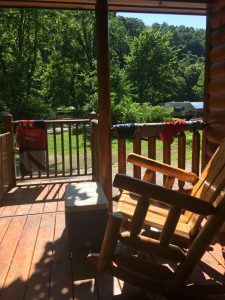 When the homesteading bug bit me, I felt frustrated. I couldn’t accomplish anything with an acre! 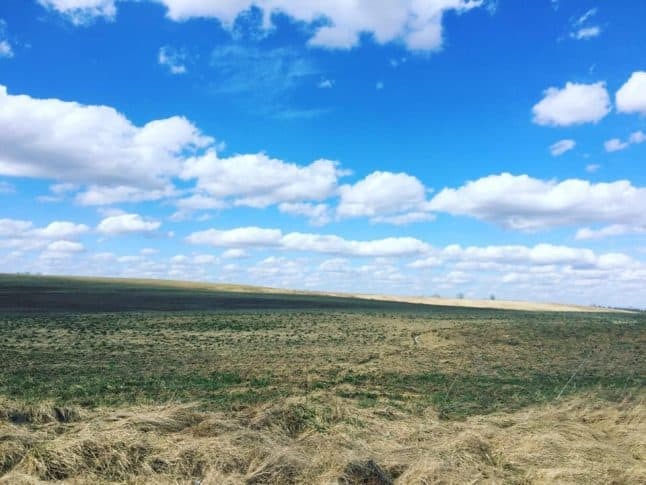 My husband encouraged me to look at what other people were doing to homestead with an acre. 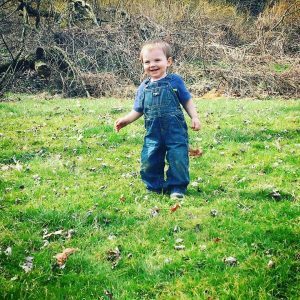 I purchased the Backyard Homesteading book and started surfing Pinterest – isn’t that what everyone does when they feel frustrated? To my surprise, there are hundreds of suburban homestead articles, and all of them made me realize one thing. I could do this, and you can do too. A few years later, we are still slowly working on our homestead. Each year, we add something and learn something new from the year before. 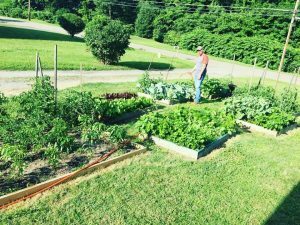 Homesteading is a personal growth process as well, one that I didn’t expect. If you are ready to start your suburban homestead dreams, here are my top tips. Instead of looking at the size as a hindrance, look for the positive features. For example, our front yard is a quarter of an acre, and it receives full sun. It is flat with rich soil, the ideal spot for our garden. I tried to garden in our backyard, but I gave up after a few years. The neighbors might think that turning my front yard into a garden is strange, but it works. We also have maple trees on our land. We have a hill on our property, which is perfect for sled riding. The back of our property has a spring, heavily wooded area and plenty of shade. What does your property have going for it? If you’re like me, it is tempting to start everything at one time. You want to plant a quarter acre garden, buy goats and chickens, plant a fruit orchard and berry patch, grow culinary and medicinal herbs, and sell at a farmer’s market. Ambitious, much? Unfortunately, that’s not practical or smart. You will get burnt out quickly. Instead, pick two tasks you want to focus on for that season of the year or even that year. Do you want to get started with vegetable gardening? Build and plant two to four raised beds. Don’t immediately plant 16 or more. Gardening takes a lot of work and practice. Start small and grow. 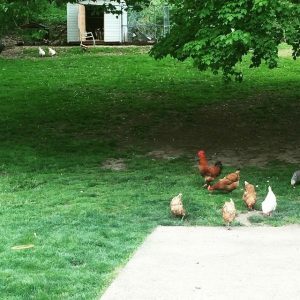 Do you have the space for chickens? Start off with a small flock. Yes, you will want to buy all the chickens. Learn how to take care of a small flock first. This one is huge. Debt is a hindrance. We are in the process of paying off our debt. It is unwise to add more debt to your household during the creation of a suburban homestead. Learn how to do things creatively and cheaply, or save up the cash until it is feasible. Homesteading is more than just gardening and raising animals. It involves the developing of skills that encourage living a more self-sufficient lifestyle. What type of skills can you develop for your suburban homestead? · Learn how to crochet, knit or sew. · How to preserve the harvest through canning, freezing or dehydrating. · Starting seeds inside of the house. · How to forage for wild greens and herbs. 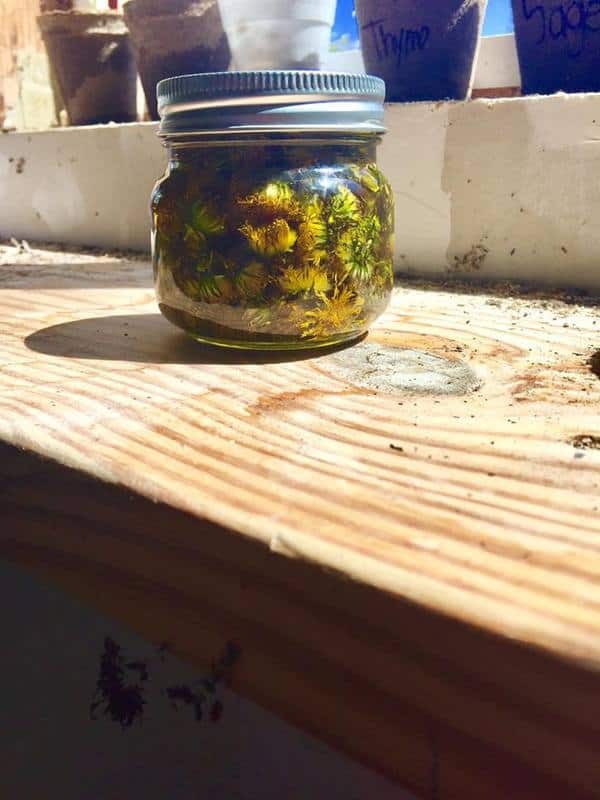 · Using dried herbs (purchase online until you can grow them) to make herbal remedies, teas, infused oils and more. · Make your own cheese. · Make your own soaps and personal products. One of the key things about homesteading is that you want to avoid going to the store as much as possible. You are going to use up what you have, or learn how to make it yourself. Why buy cheese at the store when you can make it at home? You might be thinking, how does that help my homestead? When you can get a milk goat or cow, you already will have the skills to start making cheese or processing the milk. This part is huge! Life without goals and a plan is hard. Homesteading without them is even harder. How do you decide where to expand unless you have a specific goal in mind? Here are a few examples. · You set a long term goal to produce half of your grocery needs in five years. Each year, you add something new to reach that goal. Each year, you expand your garden, add more chickens, raise meat rabbits, make space for a goat, plant an orchard, and more. A plan allows you to figure out what you need to do each year to meet this goal. · You might want to produce more of your own energy and cut out the middle man. So, you have to learn the laws for your city and start investing in solar panels. You might want to purchase and install a wood burning furnace. If you have a spring on land, you might decide to dig a well. A plan is essential. Unlike country living, life in the suburbs involves neighbors within close proximity. You can view this as a hindrance or a benefit, depending on your attitude and outlook. Our one neighbors catch our rabbit that is an escape artist. That’s something, right? Your neighbors can either support or destroy your dreams, so get them involved. Sell them eggs first. If your lettuce bed is overflowing, tell them to come out and pick some. Give them surplus zucchini and tomatoes. Show them that having a small homestead isn’t an annoyance; it benefits everyone. Hopefully, your neighbors will be interested in joining as well. If so, you are in luck. Starting a neighborhood cooperative is a dream for me. Instead of everyone having the same things, you each trade and swap. I might have a huge flock of chickens, but you have multiple hives of bees. I give you eggs; you give me honey. If your neighbors are interested in what you are doing, don’t hesitate to talk to them about getting involved! As with any dreams and plans, you should expect setbacks and failures. Last year, almost my entire crop of tomatoes died. That hurt and I had to buy multiple bushels of canning tomatoes from my friend. Two years ago, almost an entire flock of chickens were killed by a pack of raccoons. That was a huge setback. We can mope around, or we can just roll with the punches. Through the hard times and setbacks, you will learn. We learned our chicken coop was not predator proof and adjustments had to be made. Homesteading in the suburbs isn’t impossible. Just like homesteading in the country, it requires planning, lots of hard work and time invested in making it work. With some ingenuity, creativity, and dedication, you can make your suburban homesteading dreams come true, slowly and steady.